We welcome walk-ins but encourage appointments made before-hand so that we can ensure proper time allocation and preparation to serve you well. Having a clear vision of what occasion you need your clothing for would make it easier for us to steer you to the correct style, design, fit and fabric. Clients can bring pictures or sample garment pieces for referral and replication. You will be assigned to one of our representatives who will discuss your tastes, preferences, and requirements to create a garment built to your fit and physique. 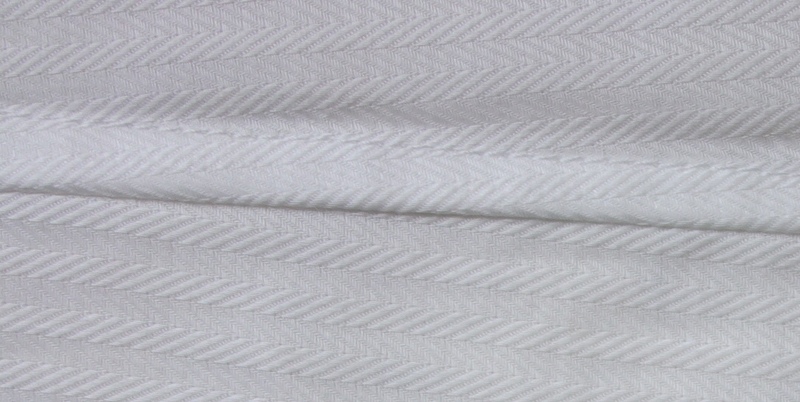 Fabric will be chosen for specific items you are interested in, after which exact measurements will be taken. You will then choose from an array of designs (through our custom-tailoring menu, magazines, look books, etc). You will get to customize each detail (based on our detailed form and guidance), to construct a garment of your entire choice. Fittings will be arranged according to your availability. Remarks- We provide you with welcome drinks from our signature bar every time you pay a visit to our store. 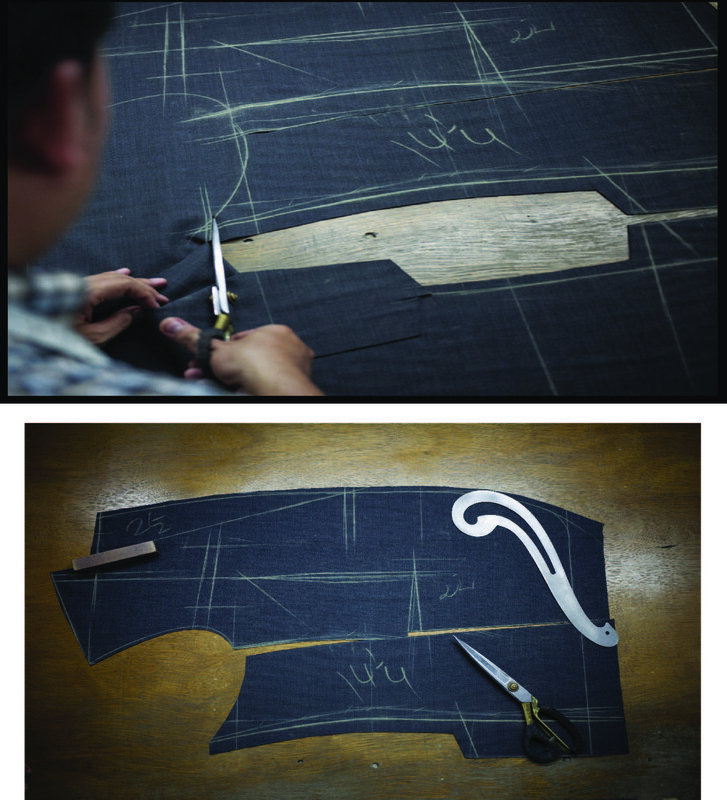 After the initial consultation, the tailor will take the measurements as well as notes on build, stance and posture. A pattern is created for your suit accordingly. Every garment has its own individual pattern, according to the style that had with consulted with the client. It is then archived by the Master tailor for future use. 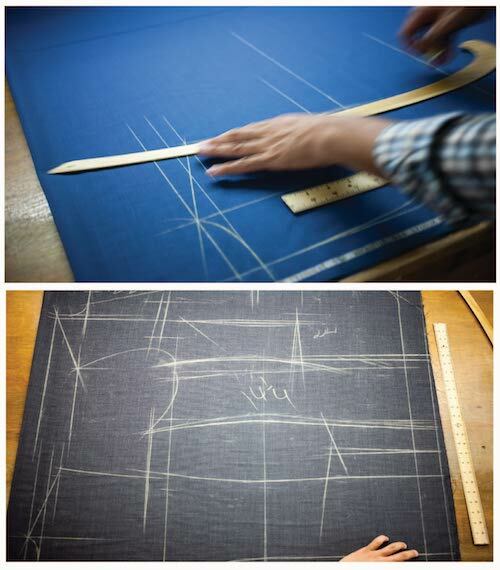 Once this pattern is drawn to over 20 entries of customer’s measurements, a Master Tailor then cuts it by hand. The suit is made under his or her personal supervision to the exacting standards. 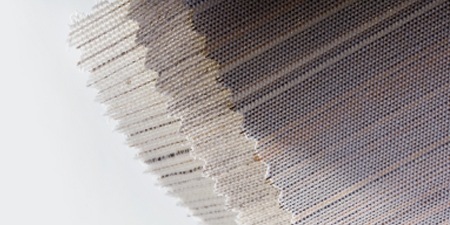 By using expertise and instinct, two-dimensional panels are stitched to your specific measurements and your design requirements. 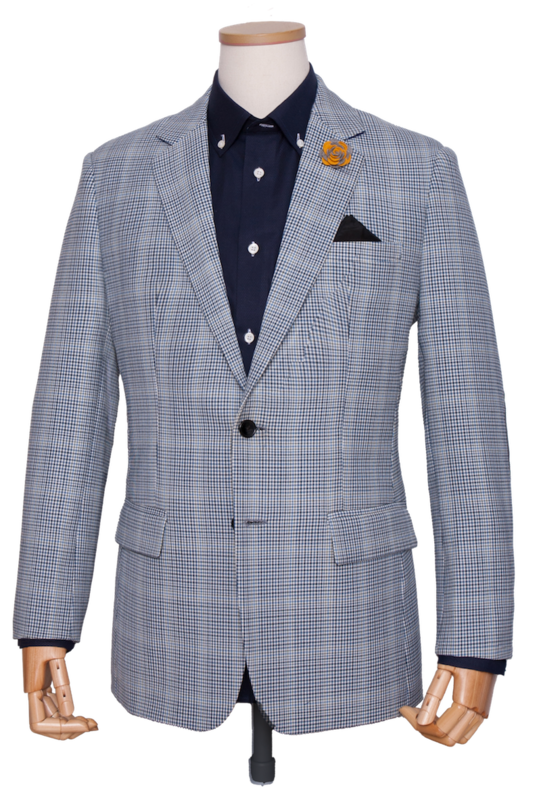 The suit is assembled into a form-fitting garment with the fabric pattern matching at the seams of the garments. This is when you get to try on the garments for us to make sure everything fits the way you want it to and oversee all garment details are accounted for. Jackets and shirts will have your desired fit, for example, to your torso, arms, length, and waist suppression. 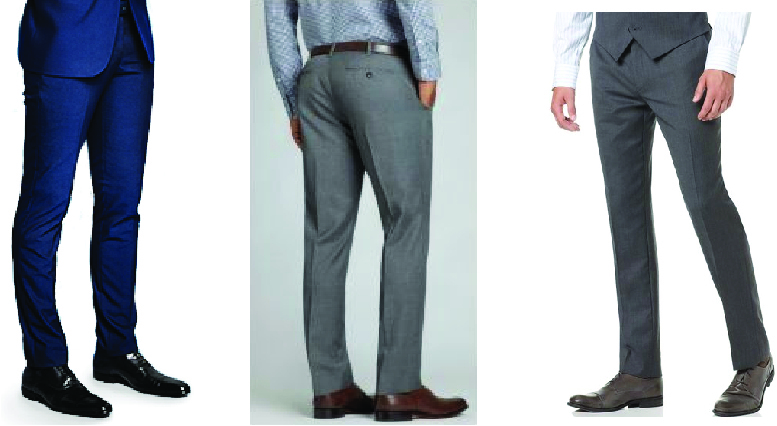 Pants will ensure comfort in your crotch and seat areas, and cuffs will be according to your desired width. Advice will be given every step of the way if required and we always encourage your feedback throughout the process to ensure you have the “tailored for you” experience. We will alter the garments according to them to ensure perfection of fit and details. Further fittings can be arranged until you are fully satisfied. If several jackets, shirts and pants are ordered, the first sample made will be used as specification to base remainder pieces. This is when garments will be perfect and ready to be received. 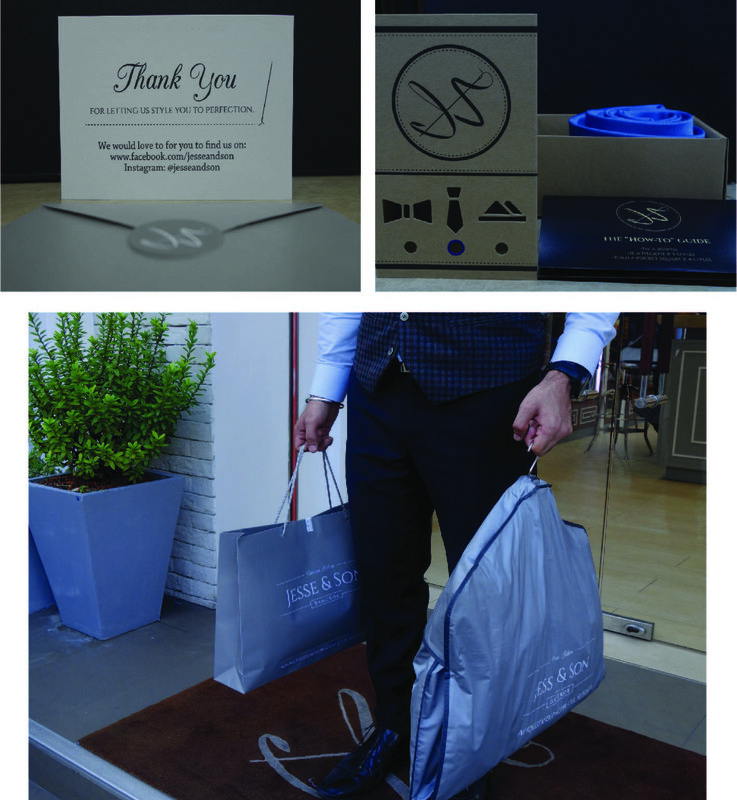 When you are content with all clothing items and wish to receive them at your hotel or residence, we offer this service for free after our quality control process has been complete. This is usually the final fitting where garments will be perfect and ready to be received. Our quality control team will ensure that every item is in order and pack them beautifully for delivery or for carry. We service you with the finest craftsmanship of tailoring and reach you on a personal level, building trust and comfort in the process. We believe that custom tailoring is a quiet luxury that allows insight and knowledge into what compliments the person’s body and personality. 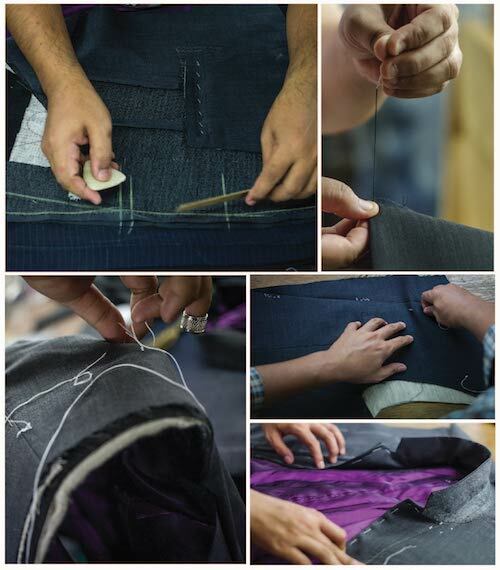 At Jesse and Son, you will not only be able to customize clothing from an array of options but will also receive clothing that are made with refined techniques and construction methods, which are equally as important. High-quality, horse-hair canvas Chest Piece and suiting components allows for superior drape, structure, and fit, and makes the suit feel light! This makes for a sturdier jacket without sacrificing fit or mobility. 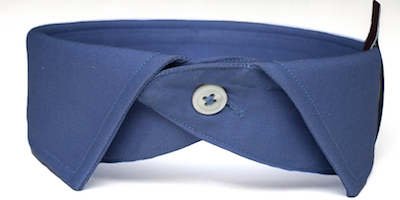 Soft Collars felts are hand-felled and keep the collar crisp and sturdy for years to come. Cotton Shoulder-pads & Canvassed Sleeve-heads are lightweight & perfectly curved creating maximum comfort, flexibility, allowing sleeves to fall perfectly from shoulder. 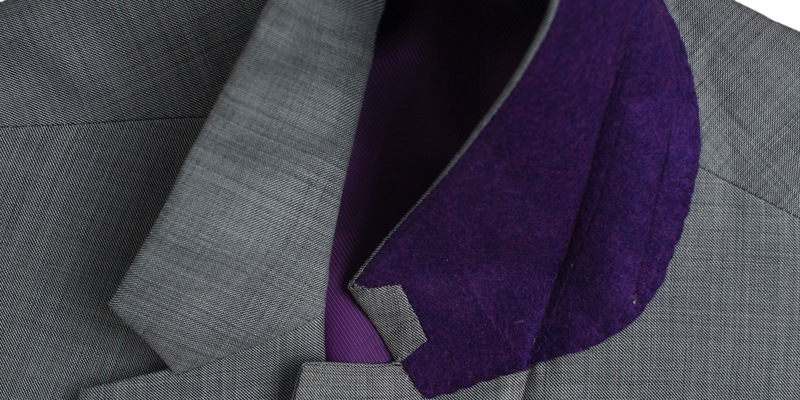 Defined buttonholes and standard horn buttons indicates quality craftsmanship for a jacket. Plus many more choices available in store! Cross stitched buttons are reinforced for strength. 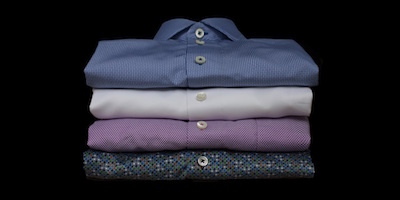 Mother of Pearl buttons come as standard on all our shirts. Flat- felled stitched shirts are durable and are pucker- resistant. 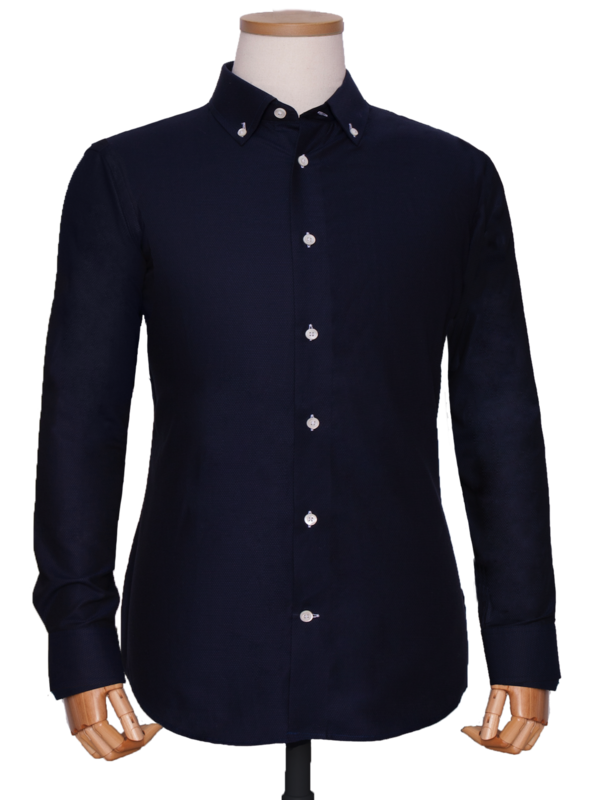 Our shirts are custom fitted to you, drawing on your best features. Rubberized waistband strips keeps your shirt tucked in and waistband interlinings maintain the shape and structure of the waist. 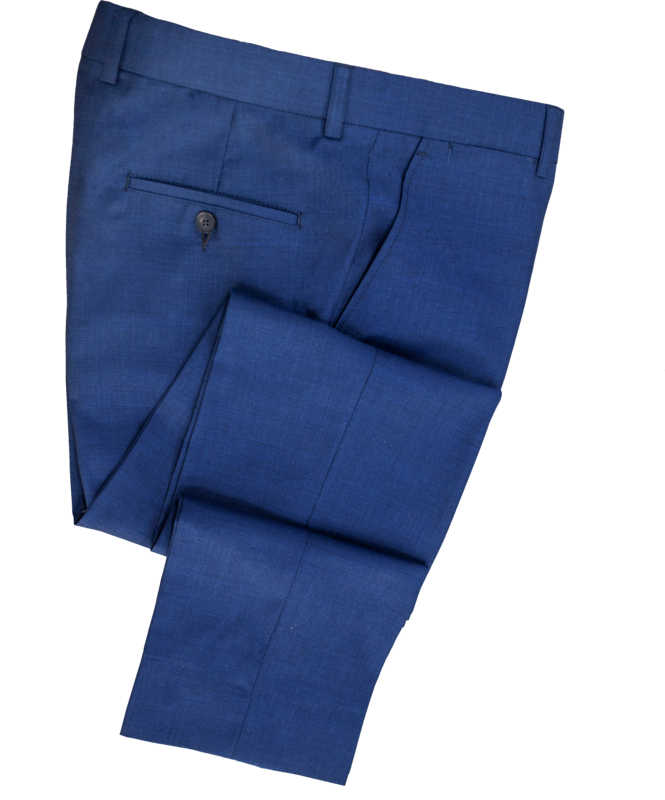 Lining for trousers are tailored to line the front to the knee. 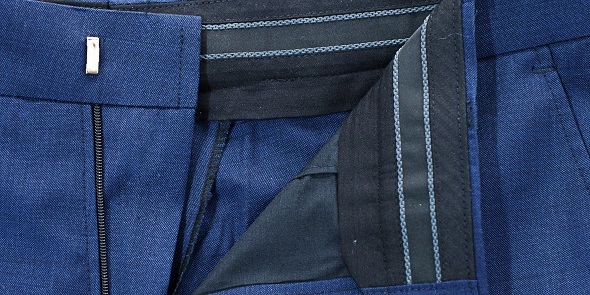 The lining fabric goes up the front of the waistband to ensure the fabric drapes properly and makes for comfortable wearing (all wool pants and suit pants are lined as a standard). Double stitched crotch and hip seams ensures durability and strength for daily wear. Our pants come with a flawless fit.